Receive insights from our coaches on important topics. 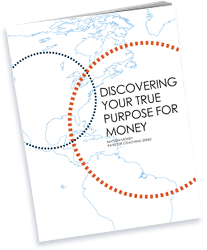 These insights can help you navigate the fog of investing and reveal how we can help guide you to true financial peace of mind. Take the quiz today to find out if you're on the right track to retirement. Many people find out too late that they're headed in the wrong direction for their financial future. Are you? McBryar Advisory Services, Inc. offers workshops to help you become an educated, more successful investor. View our Workshops calendar and contact us to attend one of our events.